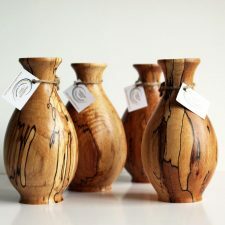 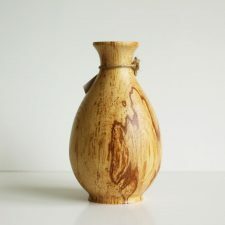 Spalted Beech is an amazing wood and these lovely little bud vases are no exception. 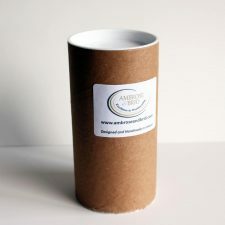 Adorable little gifts for lots of occasions, this is a gift that will be treasured. Designed and handmade in Co Galway, Ireland. 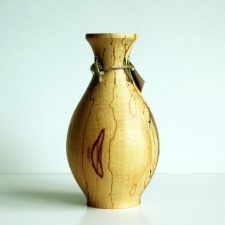 Sold Individually and offers exceptional value for hand-turned wooden gifts. 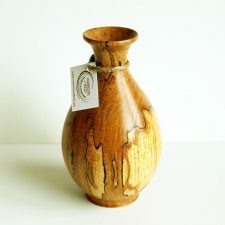 Beautiful Spalted Beech Bud Vase, designed and handcrafted by Ambrose & Brid Wood-turners, Co. Galway. 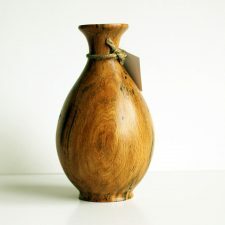 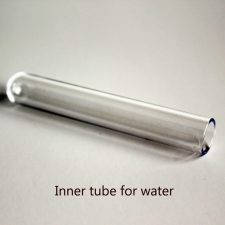 This wooden bud vase comes with an inner tube to hold water for fresh buds, plus one replacement. 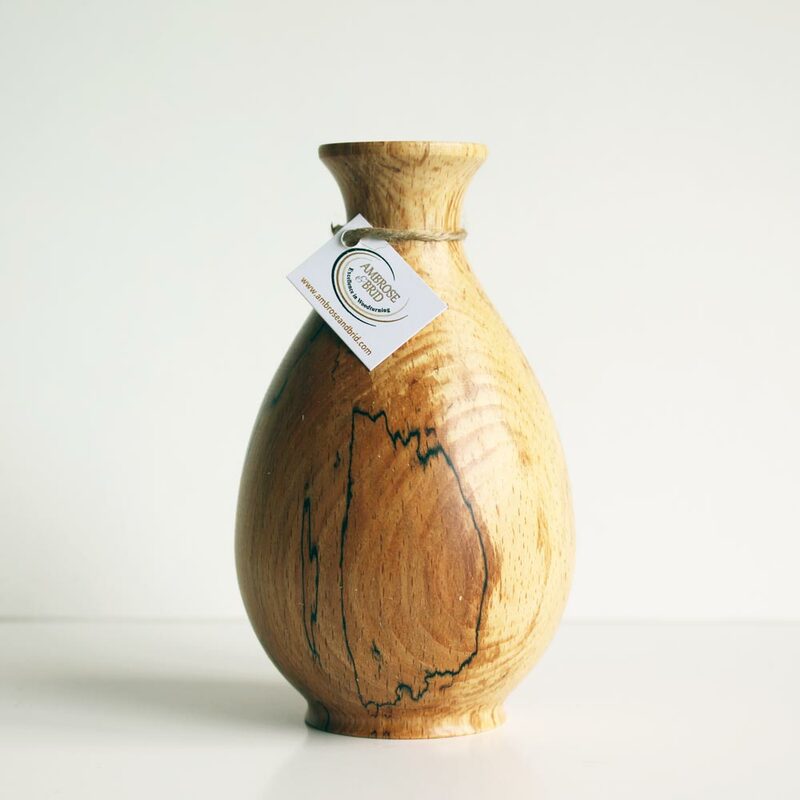 As with the nature of handcrafted wooden gifts each bud vase has a entirely different grain and colouring, making your gift completely unique. 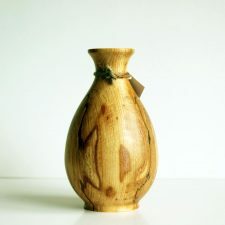 As can be seen from the images provided, three photographs have been taken of each of the bud vases in stock. 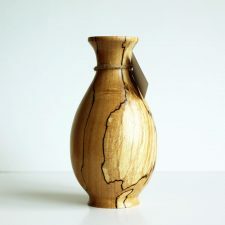 These three images show how the grain and colouring on different sides of the bud vase changes vastly, this is the amazing beauty of spalted beech. 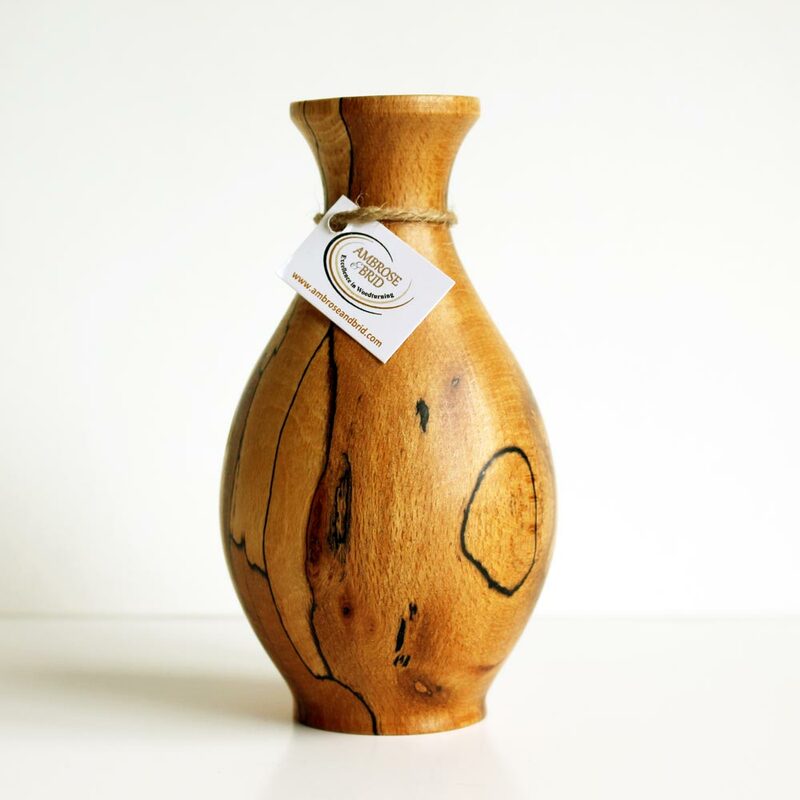 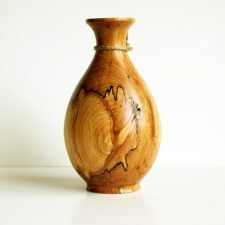 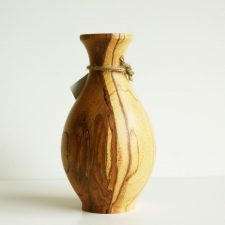 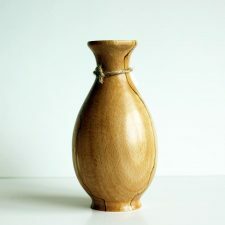 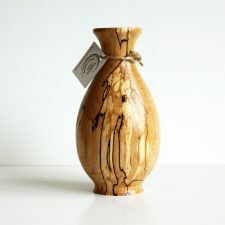 Care of your Spalted Beech Bud Vase: as necessary, best to use a non-abrasive microfiber cloth to wipe down the surface of the bud vase to avoid dust and dirt buildup. Beautiful wooden gifts, handcrafted in Ireland.